Debut episode of Beyond The Rim! the Podcast! BTR! is the latest joint of Kandilicious Productions. This is not a sports podcast, however, sports could be discussed when relevant. This podcast will talk about any current events under the sun. 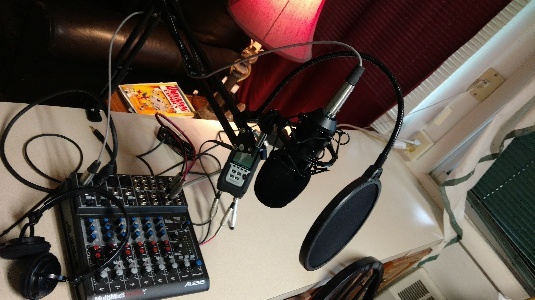 Podcasts will be hosted from the crib of your ole pal, the Dudster! Episode 1 topics are ATR/MNBL 2017 season & Colin Kaepernick.